Welcome to MOLLY MAID of Northwest Arkansas! As a locally owned and operated Rogers house cleaning company, we provide professional maid services for customers in Rogers and the surrounding NWA neighborhoods. Customers prefer our maid service because we offer dependable home cleaning solutions and free on-site estimates. The free estimate allows us to better understand your needs and customize a cleaning plan for you. It also gives us the opportunity to offer you our best price. From scrubbing the shower to removing fingerprints off your sliding door, we will leave you with a clean home after each visit. Why not choose the best to clean your home? We consider our employees to be the very best in the industry and we’re proud to have them clean your home. Our professional cleaning teams are trained and have the skills to properly clean your home. If you aren’t completely satisfied with your house cleaning, give us a call within 24 hours and we will come back to re-clean the area for you. 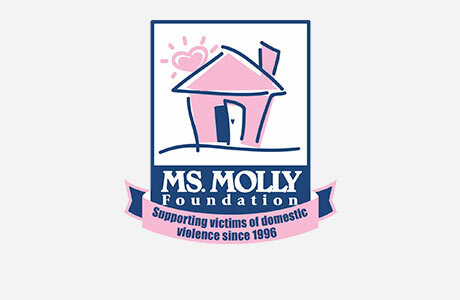 Whatever your home cleaning needs are, leave them to MOLLY MAID of Northwest Arkansas. We care about the community we serve and feel it’s important to give back. Our Northwest Arkansas house cleaning specialists give back to our community by supporting the NWA Women’s Shelter, which provides free emergency shelter, food, and clothing to victims of domestic violence and/or sexual assault. Still have some questions about hiring a professional cleaning company? Below are helpful answers to some of the most frequently asked questions. Will the same team clean my home every time? When possible, we try to have the same team clean your home, however, rest assured that every team member has gone through our training program and will bring their own special touch to your home. Do your teams clean baseboards, blinds, and ceiling fans? Do I have to be there when you clean? No, we have a secure key service that approximately 70% of our regular customers use. Call MOLLY MAID of Northwest Arkansas today at (479) 777-2773 to schedule your free in-home estimate!